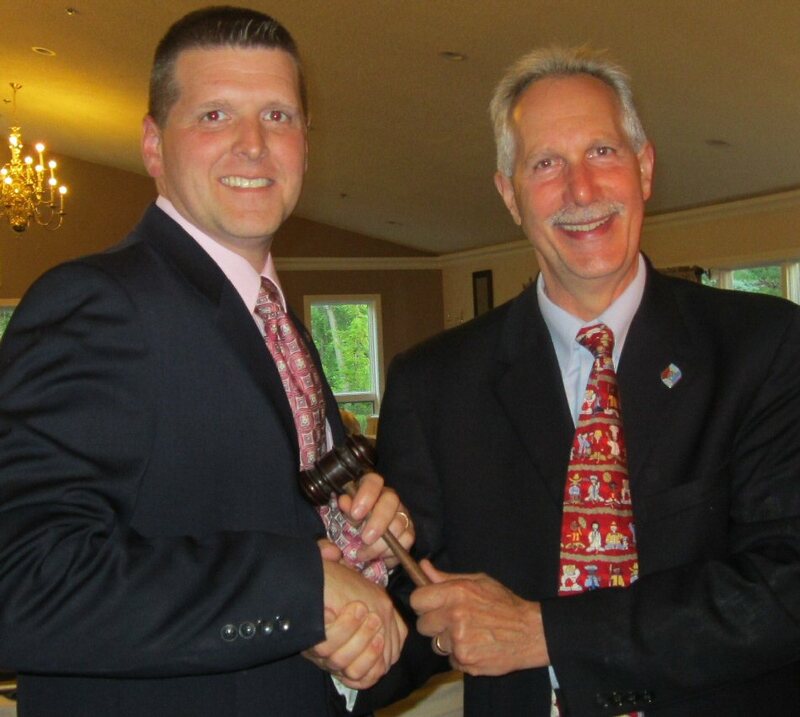 Fulton Sunrise Rotary Club held its annual Changing of the Guard recently. 2013-2014 president Ed Garrow, right, is shown turning over the duties of the office to 2014-2015 president Dennis Goss. The Fulton Sunrise Rotary Club meets every Friday at 7 a.m. at Fulton’s Riverside Inn.